Congresswoman elect Democrat-Socialist Alexandria Ocasio-Cortez grew up and attended school in affluent Westchester, New York but likes to pretend like she grew up in the Bronx. This past weekend Ocasio-Cortez tweeted out a photo of her congressional office on Capitol Hill. She made the mistake of adding that she’s just your average girl from the Bronx. Alex is not from the Bronx and was quickly put in her place. 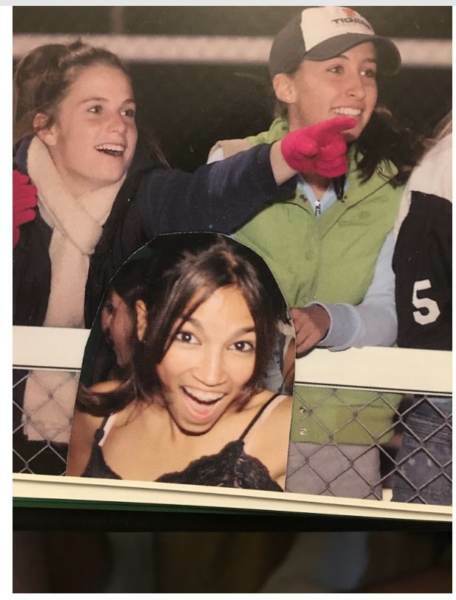 This week an “anonymous classmate” reached out to The Gateway Pundit and sent us several photos of Alexandria Ocasio-Corez from high school. 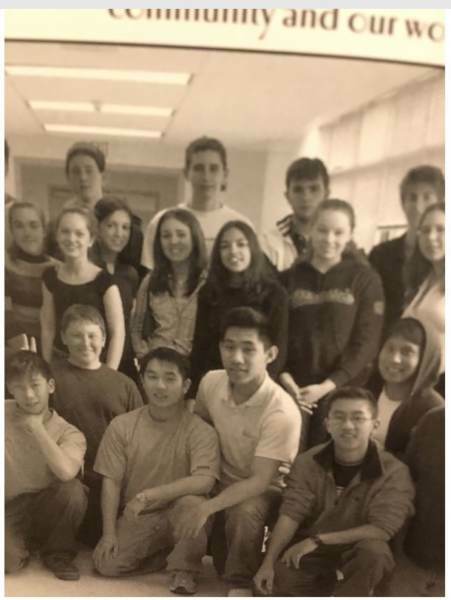 The classmate went to and graduated from Yorktown high school in Westchester County, New York. 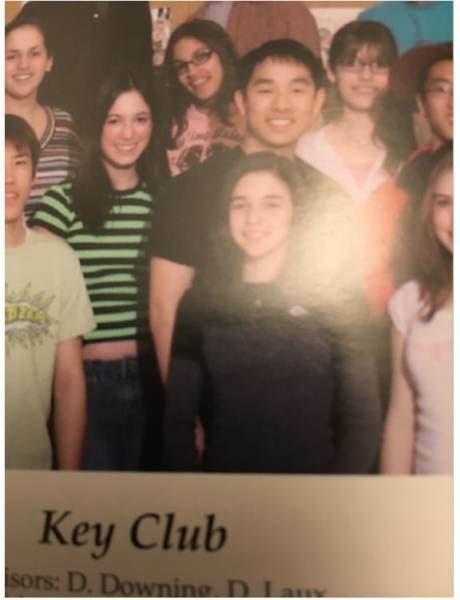 Ocasio-Cortez graduated in 2007 with honors. Yorktown Heights is a middle to upper middle class community located in northern Westchester County. 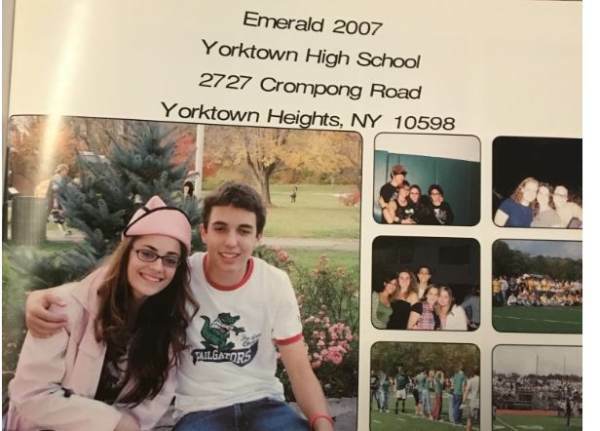 The education we received at Yorktown was excellent, we had many well funded after school programs, very good cafeteria food, access to Putnam northern Westcheser BOCES for trade school. Lacrosse was our biggest sport. We were terrible at football, decent at soccer. The average home in Yorktown goes for $477,000 — it’s a very nice area. There was very large theater, dance and band department. You were considered poor if your parents made $50,000 a year each. EVERYONE DROVE A CAR WHEN THEY GOT THEIR LICENSE. INCLUDING SANDY. 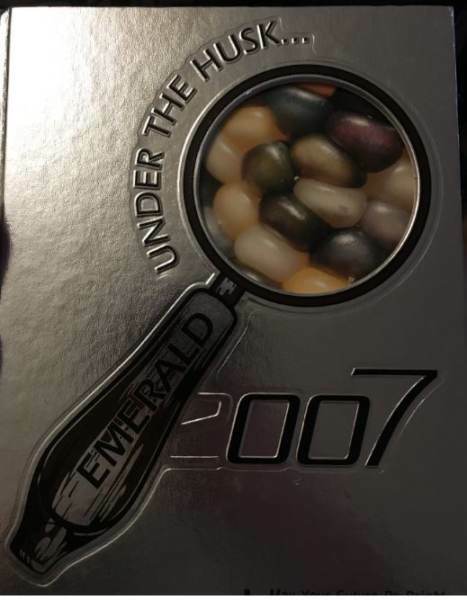 Some students received a BMW, Range Rover, or a similar brand when they turned 16. 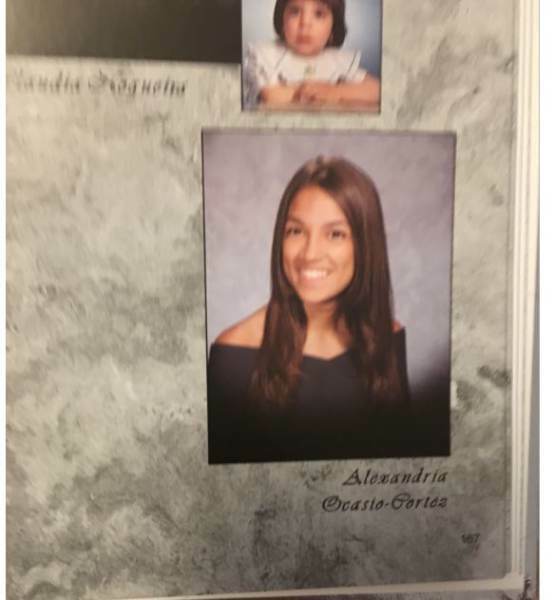 And Alexandria went by “Sandy” at her affluent high school. 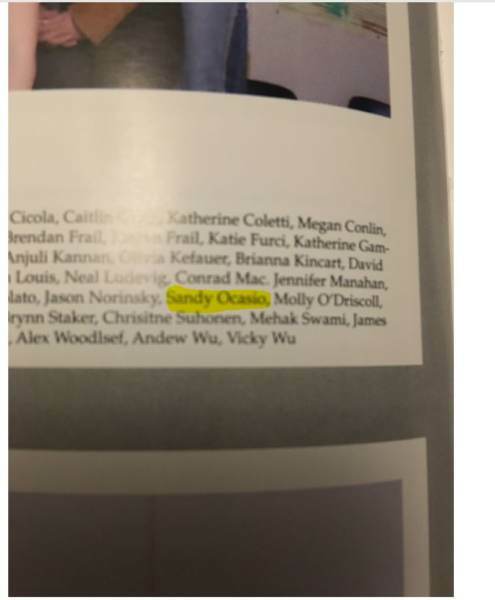 The classmate told The Gateway pundit he/she does not like “Sandy’s” politics and DOES NOT WANT TO LIVE UNDER COMMUNIST – SOCIALIST rule. POLL: Better First Lady – Melania Or Michelle? VOTE NOW!